Elnora Cornstock's first day at high school is a disaster. 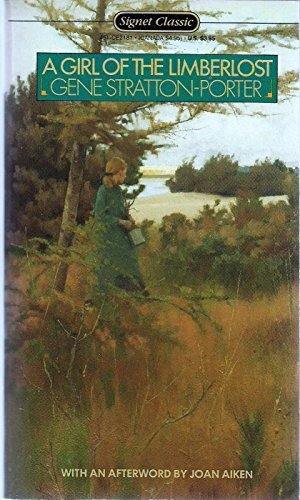 But she discoversLimberlost, a mysterious and swampy forest near her cabin that provides a wayfor to buy her books and explains a dark secret about her father. Original.